Energy Director Patrick Woodcock says a severe shortage in the Midwest and lower New England inventories may be contributing to the price increases. AUGUSTA — The Governor’s Energy Office says heating oil and kerosene prices are unchanged from two weeks ago but propane has risen 9 cents since late October. 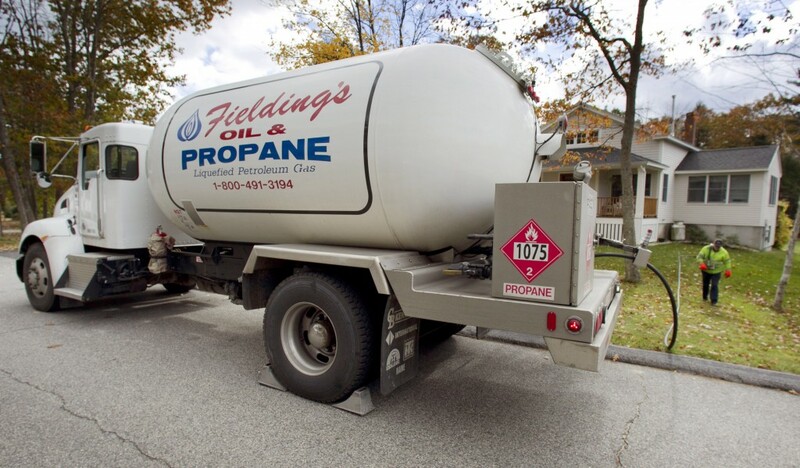 Officials say the statewide price for propane was $2.76, which is 3 cents higher than last week. Meanwhile, heating oil was $3.53 per gallon and kerosene was $3.94 per gallon. Energy Director Patrick Woodcock said a severe short-term propane shortage in the Midwest and lower New England inventories may be contributing to the observed price increases. He said crude oil inventories, meanwhile, are strong with U.S. oil production at its highest level since 1989.